以上这些阶段各有利弊，但都是为了让我们从管理 Jenkins 节点中解放出来。不过，最近我又进阶到了另外一个阶段：Jenkins on Kubernetes. // This is where we build our code. 通过 UI 配置插件现在看起来是很不错的。但是有一个明显的问题是，配置不能像源代码一样能够进行版本控制和存储。幸运的是，您可以直接在 Jenkinsfile 中创建整个 pod 定义。哈哈，在 Jenkinsfile 中有什么你不能做的??? //This is where we build and push our Docker image. 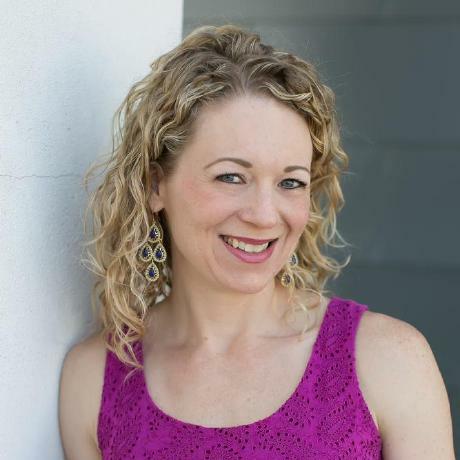 Mandy Hubbard has almost 20 years of professional QA experience, most of which has been spent in fast-paced startup environments driving product quality. She is passionate about ensuring quality through process improvements, test automation, following CI/CD best practices and all things DevOps. She is currently a software engineer/QA architect at CS Disco, an innovative startup delivering a cloud-based eDiscovery platform.